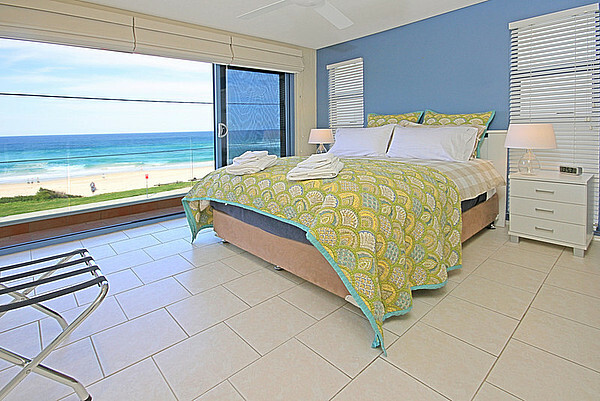 See why Aqua Shores has been awarded the best holiday apartment on the South Coast check out all the standard inclusions you won't find in any other apartment. 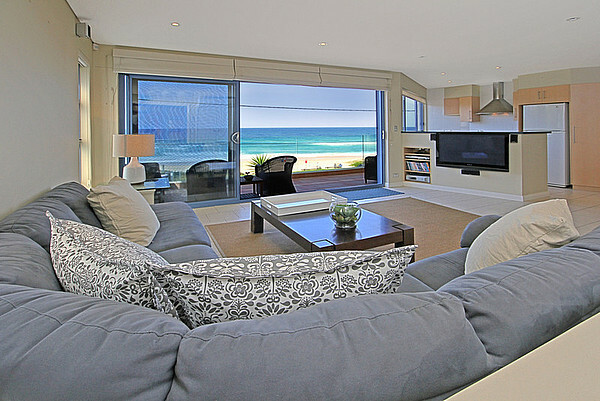 Aqua Shores is a modern AAA 5 Star Rated luxury 3 bedroom apartment opposite famous Mollymook Beach which has uninterrupted 180deg view over beach & beyond. We have set the standard for others to follow, with it's modern design & decor. 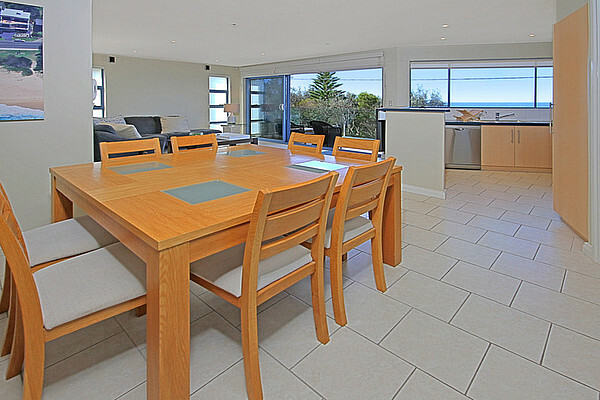 Landscape gardens including 3 spectacular water features, covered BBQ area with private beach & ocean views, spectacular beach & ocean views from lounge, kitchen, bedroom 1, & full length glass balustrade balcony. 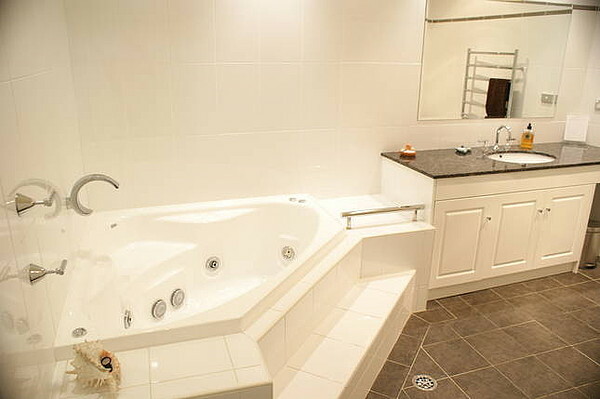 Inside features, air conditioning, surround sound, iPod & iPhone player, 2 bathrooms with underfloor heating, heated towel rail, spa bath, fully equipped kitchen, internal laundry, personal safe, secure parking for 1 car in garage, 2 queen beds, 1 king single, 1 single bed. Linen, bath towels, beach towels and robes are provided. Complimentary toiletries, tea, coffee. Breakfast and picnic hampers can be provided. 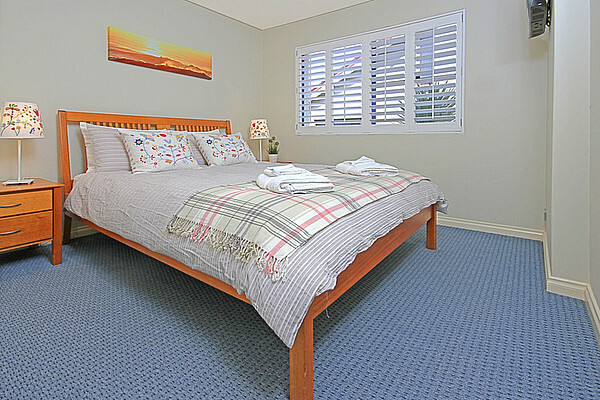 Aqua Shores is located 3 hrs south of Sydney via Princes Highway & 2.5 hrs from Canberra via Batemans Bay. 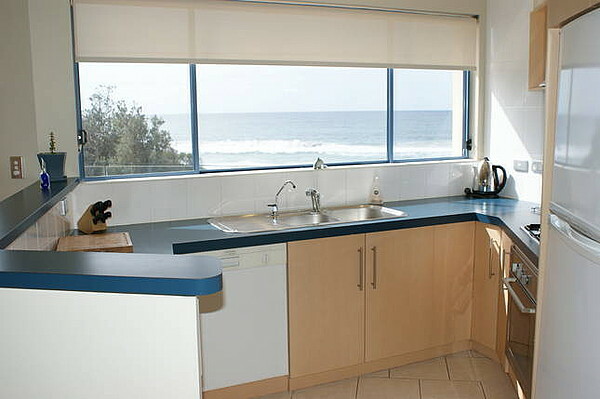 Mollymook Beach is one of the top 100 holiday destinations in Australia and is famous for it's surfing beach which is directly opposite the apartment. 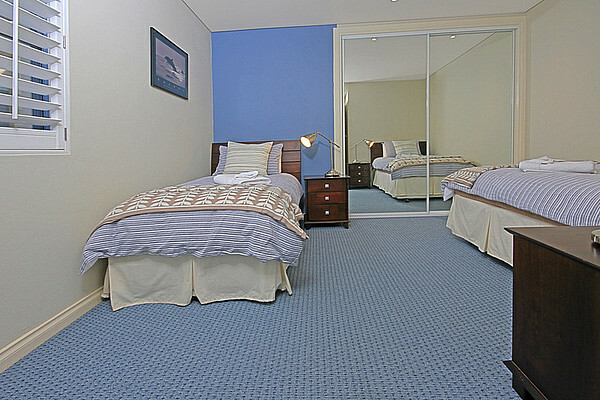 There are 2 lush golf courses nearby, Beachside 9-hole and International 18-hole, several award winning restaurants, 5 Min's south is the picturesque fishing harbour of Ulladulla where you will also find Twin Cinema theatre, major food chains, restaurants & take-aways. 5 Min's north is the historic town of Milton with its arts & crafts, boutique coffee shops & historic buildings. For the adventurous there is surfing, board riding, windsurfing, sailing, diving, fishing, bush walking, 4 wheel driving and much more. Play the 9-hole Beachside or the International Hilltop 18-hole. Feed the hundreds of lorikeets every afternoon at Burrill Lake. Share the beach with kangaroos on many locations nearby. Or relax on your own lounge or balcony and watch the world go by.